Hunter has launched its new Revolution WalkAway tyre changer which offers 80 seconds of unattended bead breaking and demounting, meaning that technicians can perform other tasks such as wheel balancing while other tyres within a set are being demounted. With the new WalkAway tyre changer, Hunter estimates that the process of changing and balancing a complete set of four identical wheels and tyres is 25 per cent faster than traditional methods. “Hunter’s engineers are always looking for innovative ways to deliver workshop efficiency gains and the latest Revolution WalkAway is a great example of this,” explains Paul Beaurain, managing director at Pro-Align. 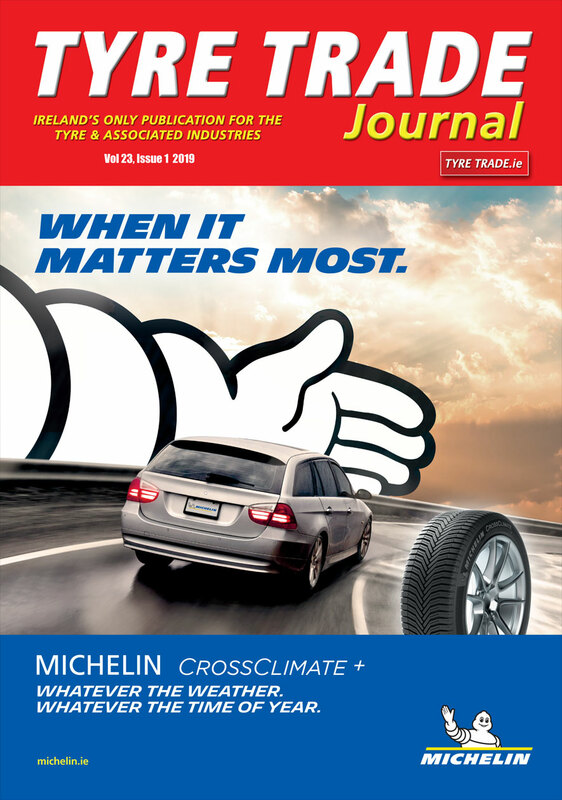 “After carefully examining every element of the overall tyre replacement procedure, they’ve introduced the WalkAway which enables technicians to carry out multiple processes simultaneously by using the autonomous demounting capability. In doing so, a considerable amount of time can be saved changing each set of wheels, helping to not only improve workshop efficiency and profitability but also the customer experience.” Beaurain added. 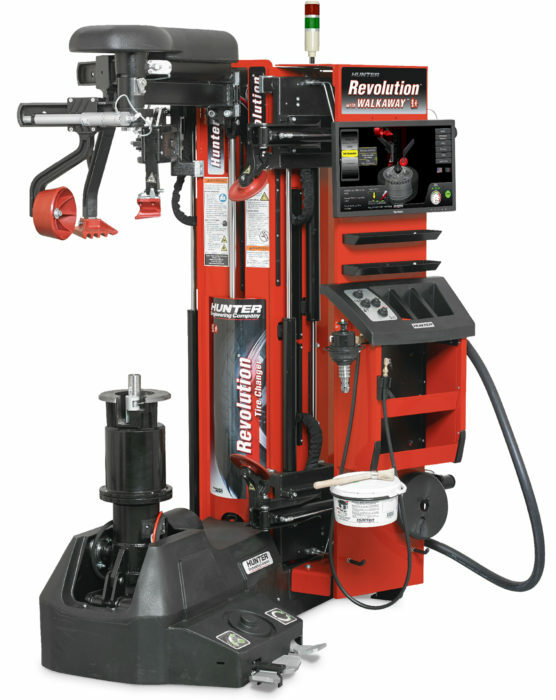 The new Revolution WalkAway is ideal for workshops who are changing a large number of end-of-life tyres in sets of four or two of same size tyre and wheel assemblies. After ‘educating’ the WalkAway on the first tyre, when demounting a tyre from then on in, technicians then simply need to load the tyre assembly, orient TPMS, and activate WalkAway, and finally offload the old tyre. A helpful ‘status light’ system indicates when the machine is in operation, stopped, or requires operator input. The simplicity of the system means that operators just have to make four critical decisions during operation compared with 17 for conventional tyre changers, streamlining training and ease of use. “Essentially, the new WalkAway option gives workshops added capacity without any investment in additional equipment or additional space requirements. Not only can more jobs be completed in a day by the same number of technicians but customers can be given an even faster service.” Beaurain concluded.